23rd Annual Texas Crimestoppers Conference. Engaging with students from across Texas cities to remind you to "Choose Your Ride." 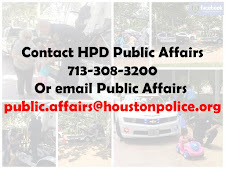 Pastor Ray Breeding, a member of the Police and Clergy Alliance (PACA), was out with members of the North Patrol Command distributing personal items to people in the Acres Homes Community. 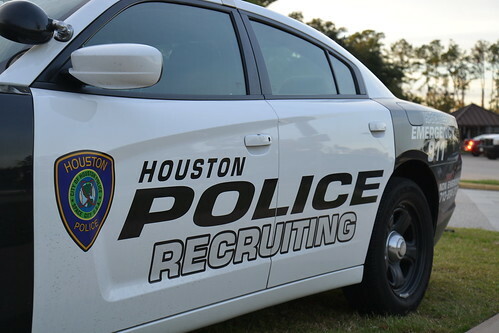 In recent weeks we've told you about new efforts to increase recruiting for the Houston Police Department, which is dealing with a shortage of officers. 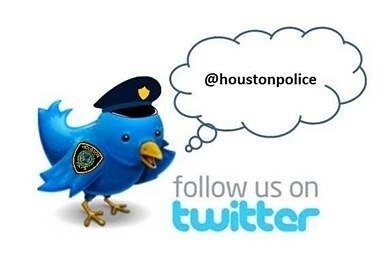 Chief Art Acevedo has acknowledged that finding new recruits is a challenge. 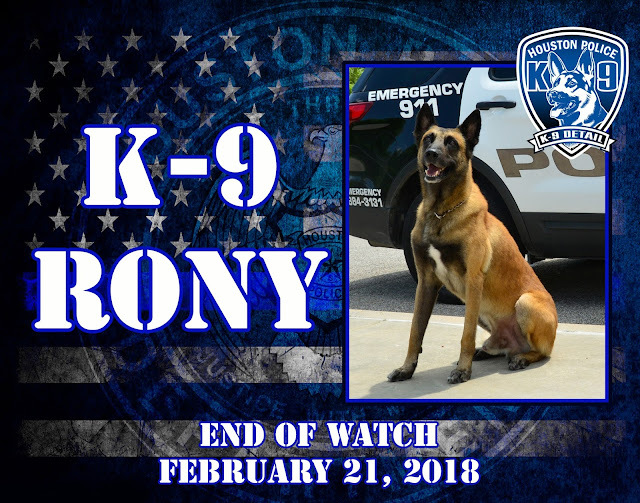 Overnight, we lost one of our own; K-9 Rony. Information known is that K-9 Rony and his partner, Senior Officer Dennis Shadden from the Tactical Operations Division were searching for a suspect that had been driving a stolen vehicle and subsequently led officers on a pursuit that ended when the suspect crashed into a bayou in Harris County and then fled on foot to a heavily wooded area. The suspect was eventually apprehended and faces charges. During the search, K-9 Rony sustained life-threatening injuries and had to be transported to an emergency veterinarian for treatment. Sadly, K-9 Rony did not survive. 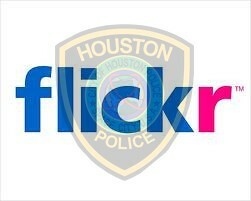 Rony served the citizens of Houston for 7 years and had approximately 250 captures. He was simply one of the best. He will be missed. Meet a few of our Canine with KTRK Channel 13's "Foti High Five"
"Gunnar", "T-Rex" and "The Launcher" are the Houston Police Department's top dogs. They are credited with capturing thousands of take downs in their careers. "He loves finding bad guys," said Ofc. GW Smith. "He's really good at his job." Smith's partner is a dog named Gunnar.